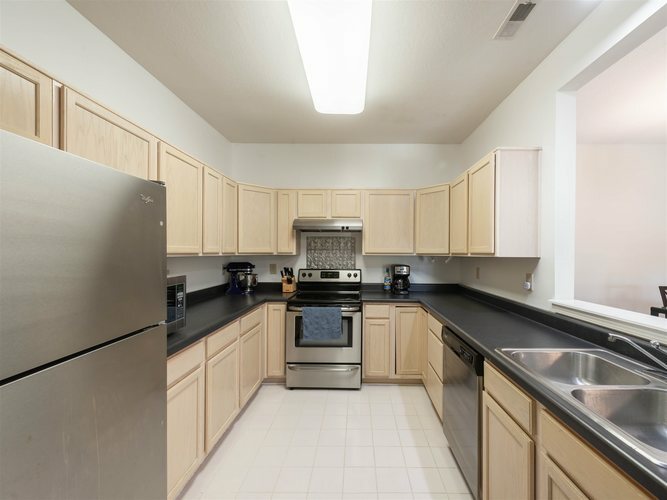 1,326 Square Feet at an incredible price! 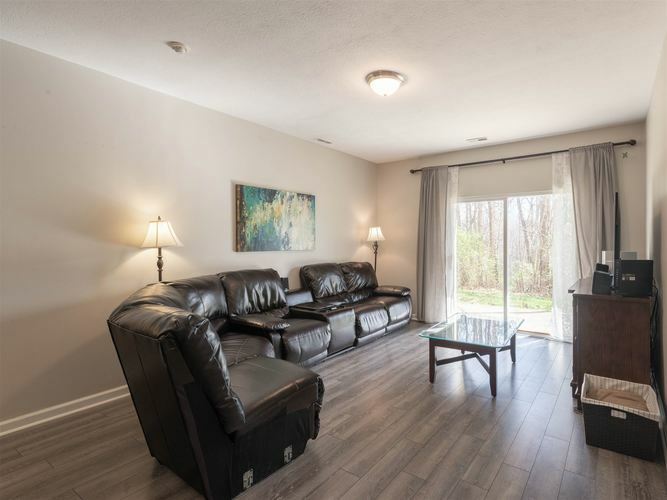 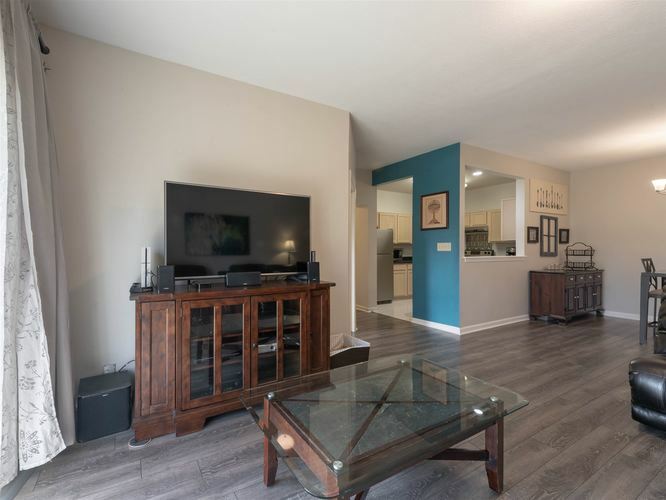 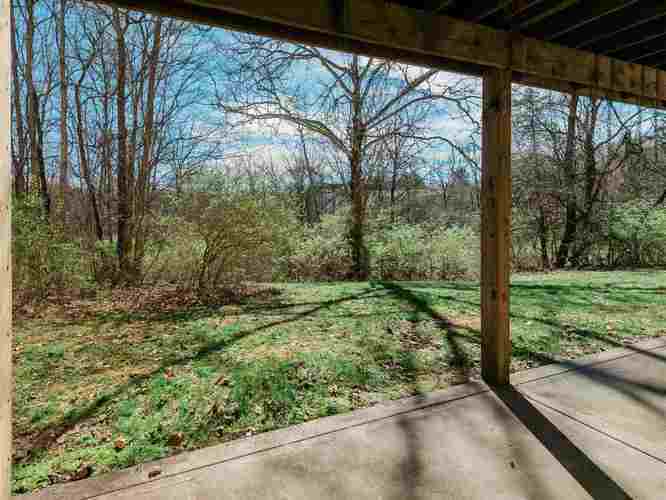 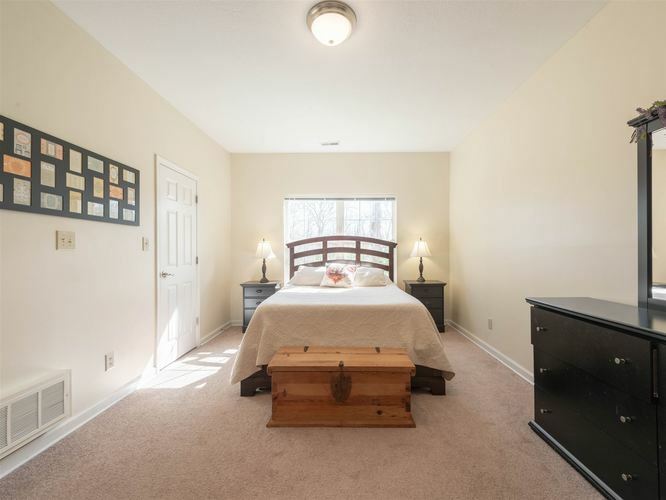 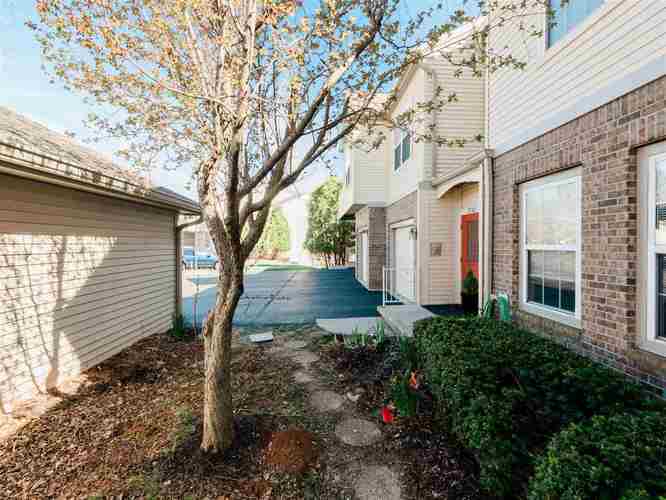 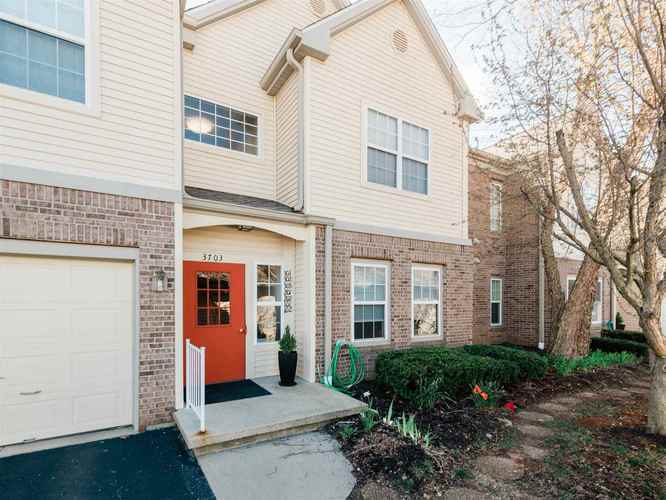 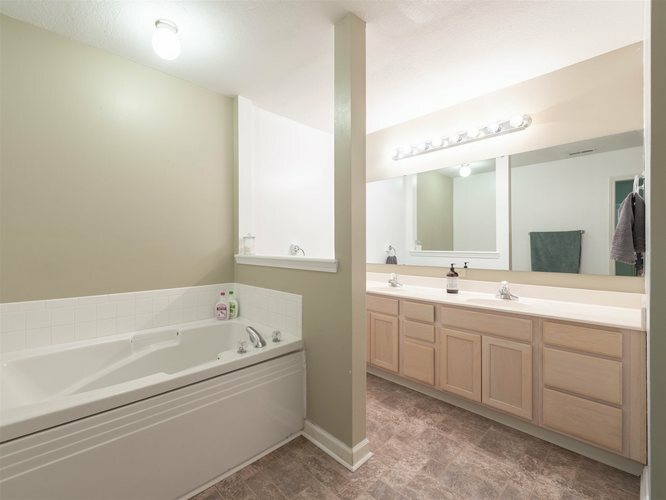 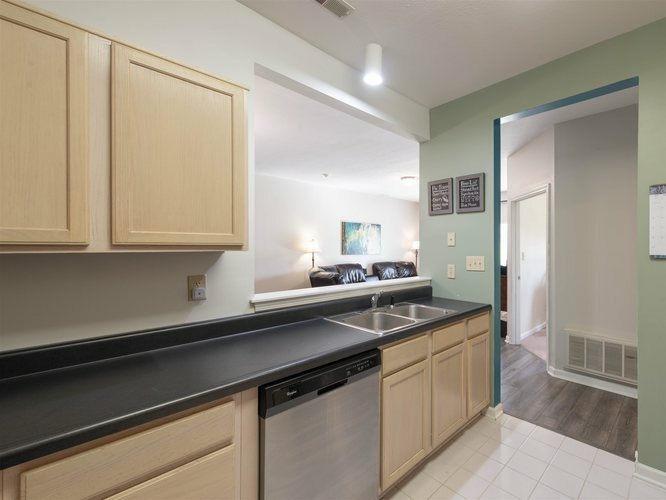 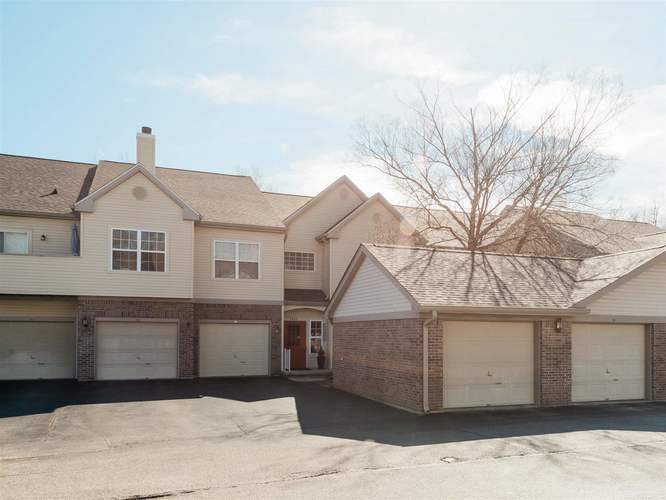 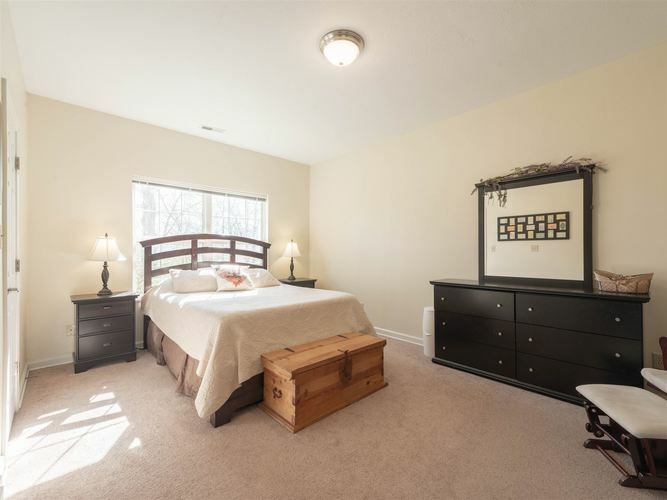 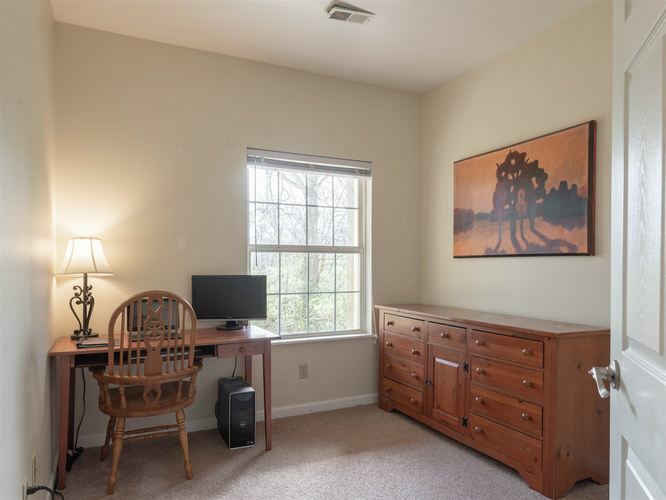 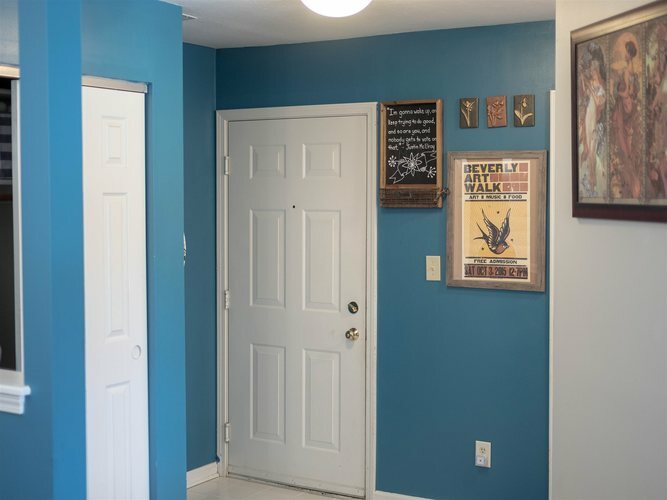 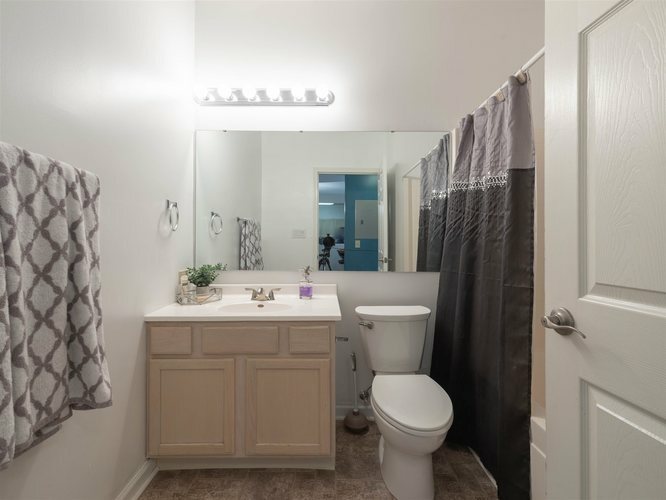 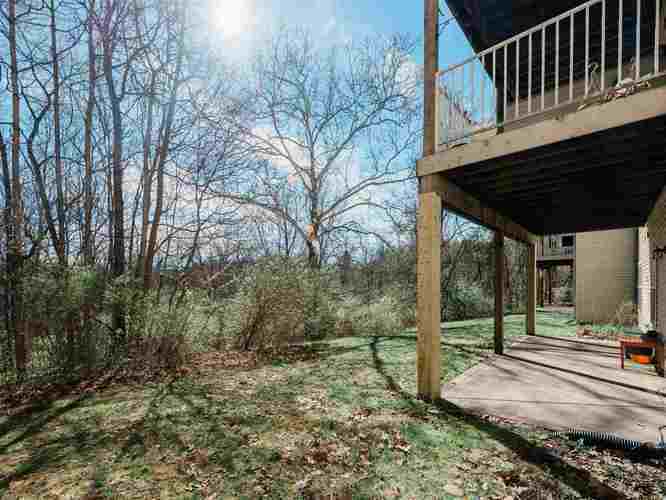 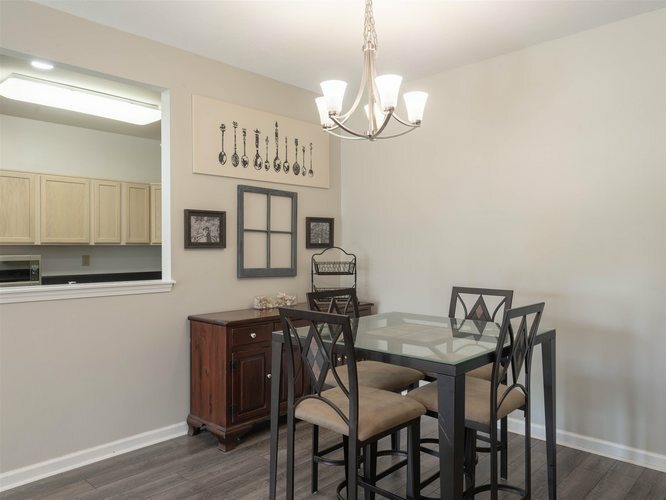 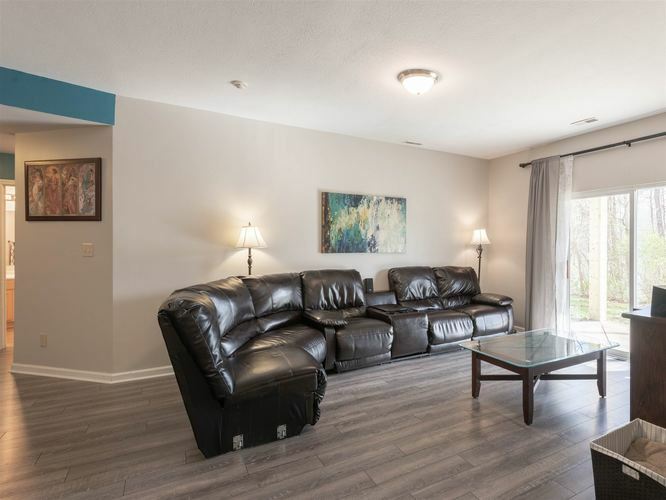 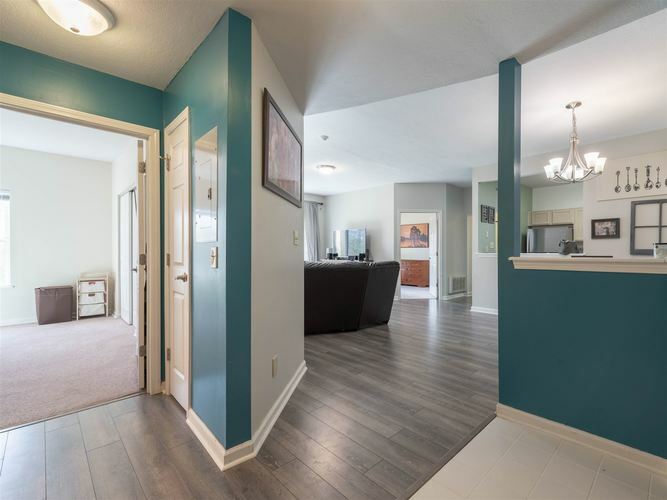 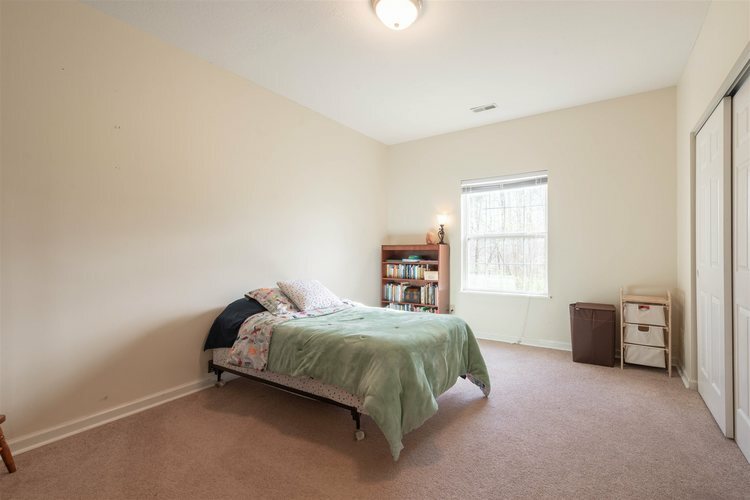 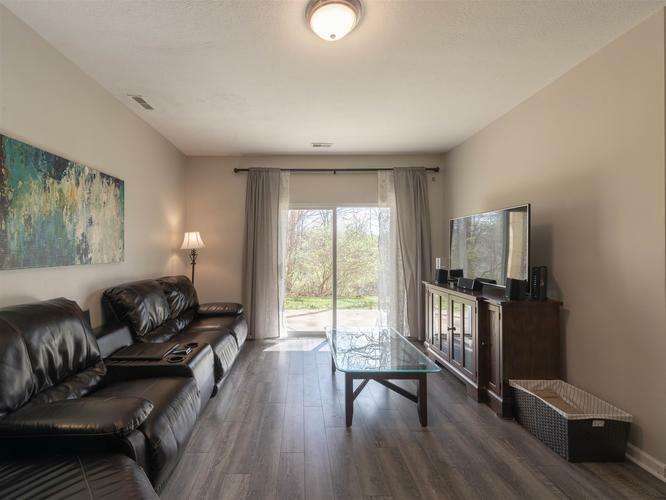 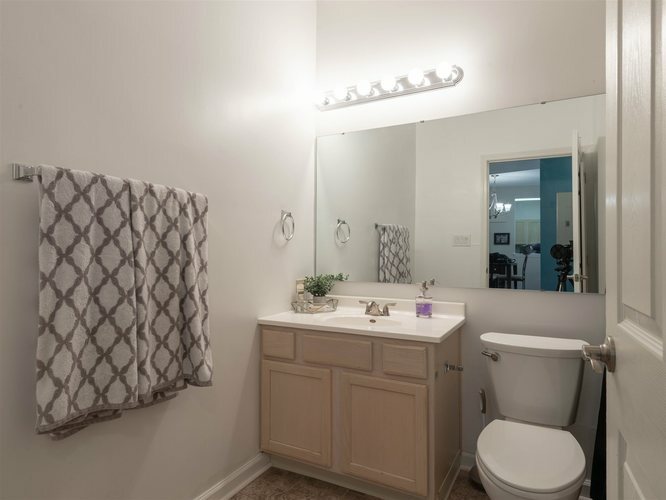 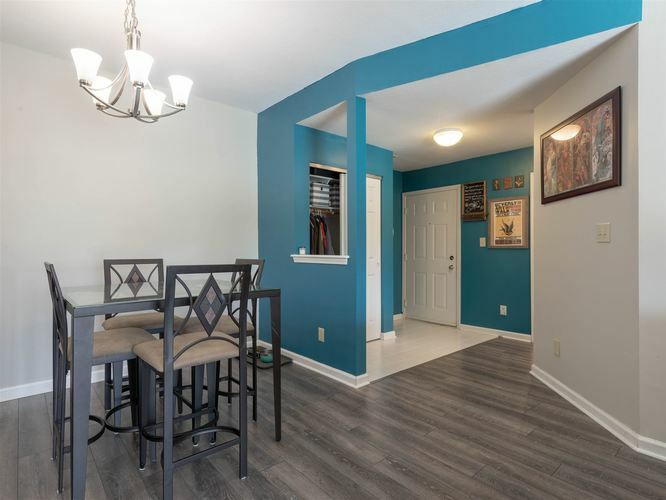 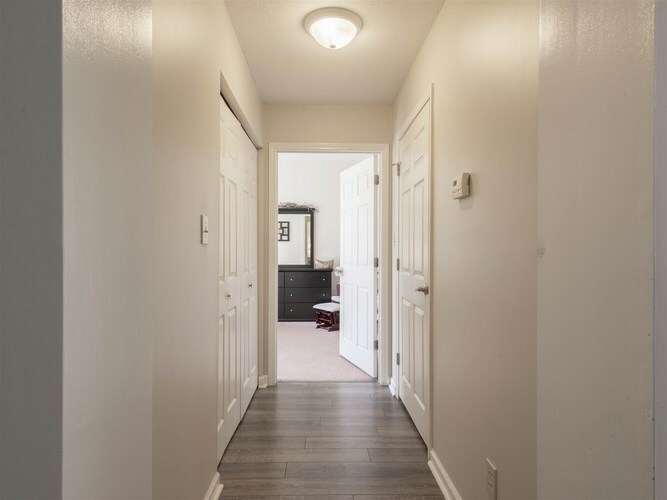 Move in ready condo on East Side - University Elementary School District Conveniently located close to all east side amenities and IU This must see condo has oversized bedrooms, 2 bathrooms, walk out patio to your own private nature reserve. 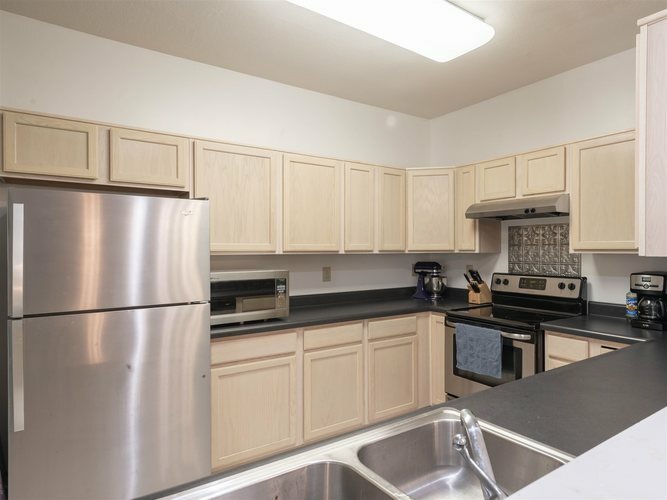 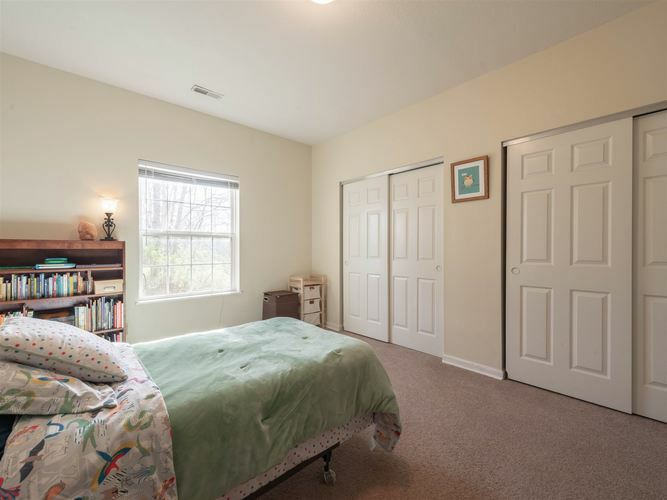 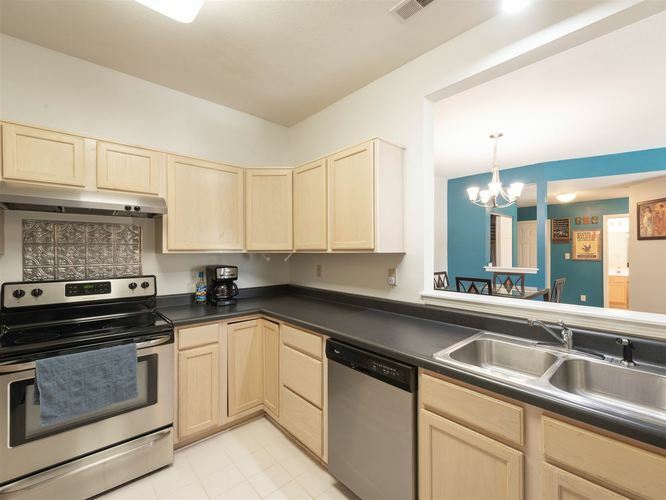 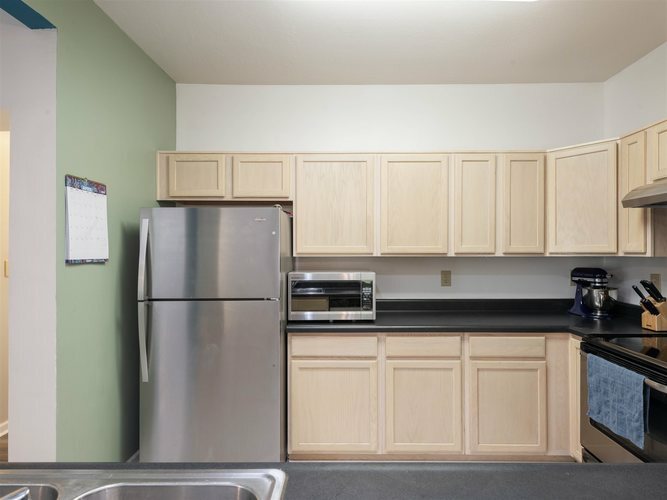 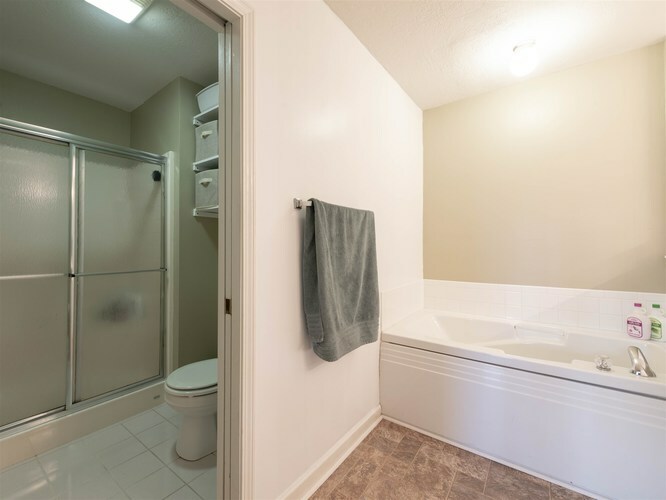 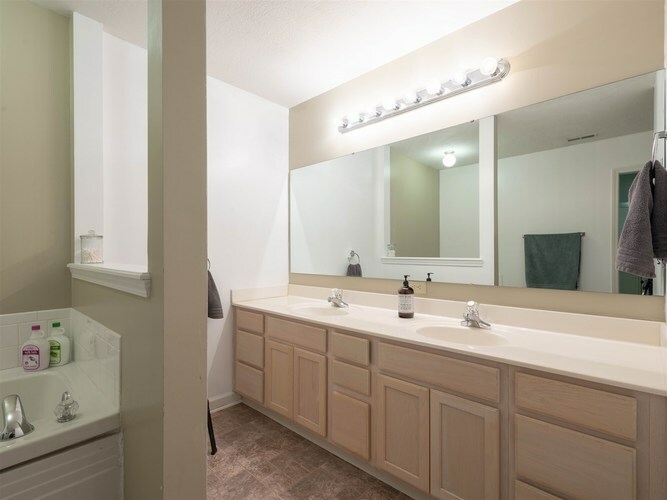 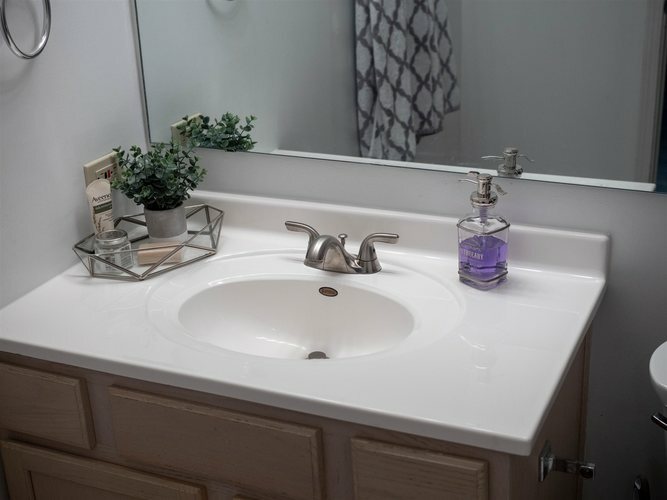 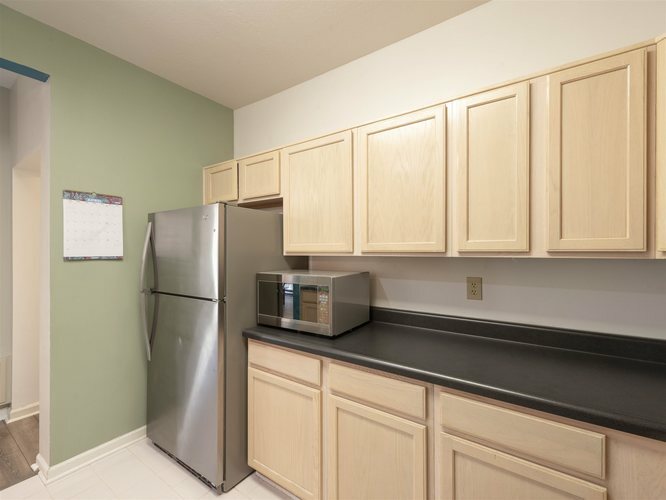 Amenities/updates include stainless steel appliances, new flooring, soaking tub and detached garage. 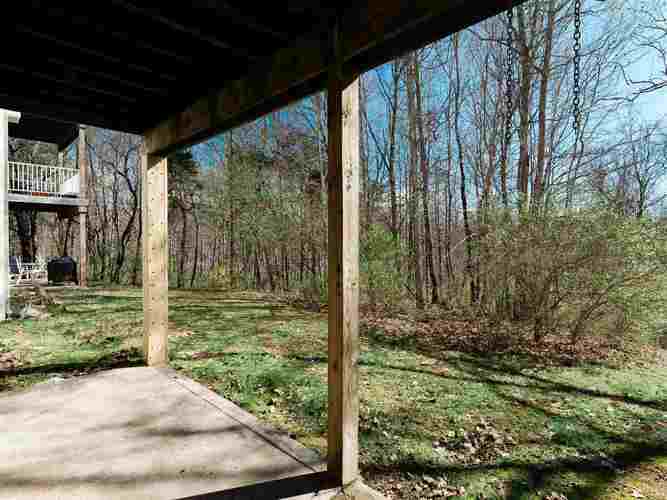 Directions:E. 10th St to Barrington Place, veer left at the entry sign and follow road to 3703 on the right. 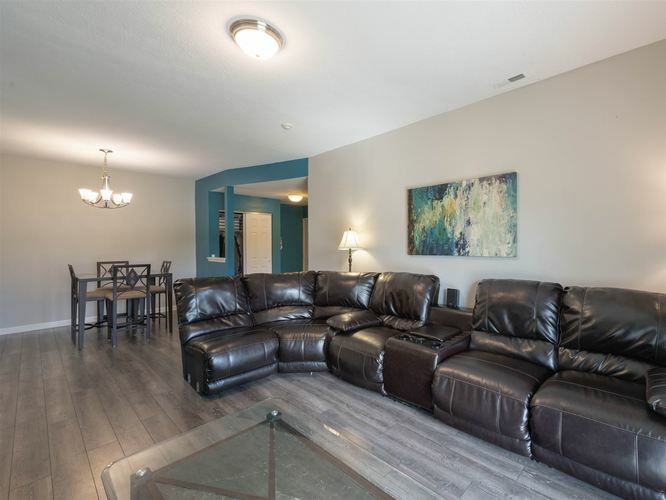 Listing provided courtesy of RE/MAX Acclaimed Properties.